A proposition to make Daylight Saving Time (DST) permanent is causing concern among aviation circles, which claim it will lead to disruption of passenger and freight connections. The International Air Transport Association (IATA), the ERA (European Regions Airline Association) and Airlines for Europe (A4E) have expressed their concern over the proposition, which foresees the abolishment of current DST practice. Should this occur, the aviation industry would have 18 months minimum to prepare and process the changes. 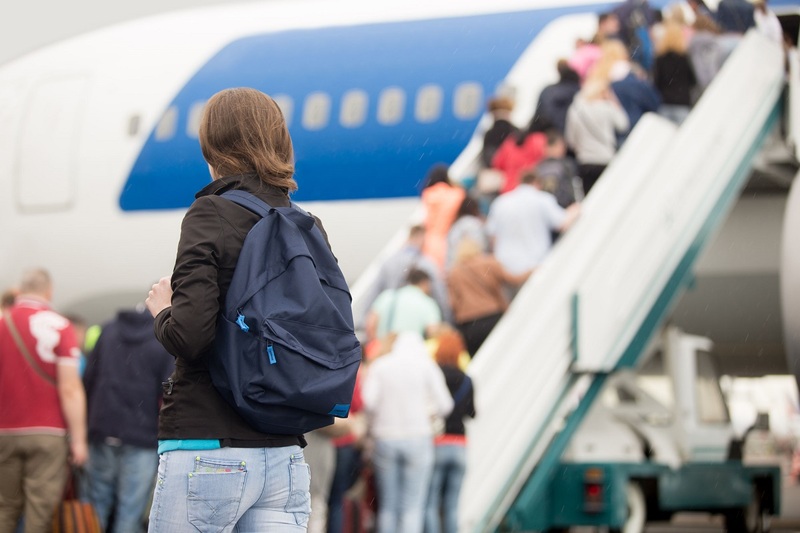 In a joint statement, the associations are calling on EU member states, the European Commission and the European Parliament to reconsider, as the decision would have significant repercussions on daily operations, availability of flights and business demands. 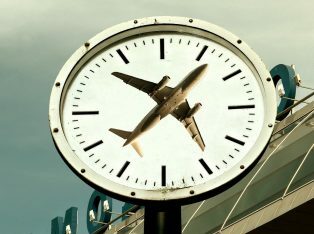 Aviation industry stakeholders are claiming that the earliest season the final clock change could take place – if decided – would be at the start of summer 2021. Furthermore, once agreed, the change would have to be synchronized across all EU member states to avoid “chaos”. According to the statement, airline schedules and slot planning are based on the same periods as European summer/winter changes across Europe. 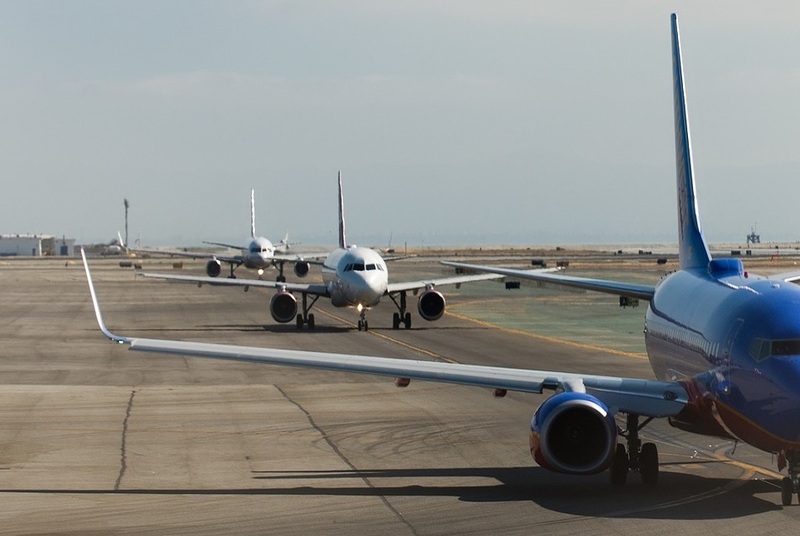 Moving schedules for many airports due to DST changes would be a tedious task, which may also lead to the inability to accommodate some flights or connections. The aviation bodies go on to note that alterations to existing DST arrangements are bound to affect the ability of the airline industry to meet consumer and business needs at the busiest and most congested airports.